What You Know, What You Don’t Know, What You Don’t Know That You Don’t Know… About Walt Disney World Dining! In my day-job world, the saying “above” is often used when constructing research designs for dissertations. It’s a great saying because it forces the thinker to always realize that her quest for a good study only has real validity when you do uncover principles, themes, and facts that were previously undiscovered. When the student not only can construct such research, but also bring it to successful conclusion we say they have earned doctorates. I don’t know if it is true, but I am told that less than one half of one percent of the world’s population has such esteemed degrees. Ahh but I have just created yet another degree and have metaphorically awarded it to AJ Wolfe from the Disney Food Blog for her “dissertation” about dining in Walt Disney World, and I bet that no one, in or out of Walt Disney World has researched and constructed such a study as her Guide to Walt Disney World Dining as she has! There’s a major “yes-but” here too. Most dissertations are deadly reading and are foolproof sleep aids for the most intractable insomniac. Not true for this book. AJ Wolfe has amassed tons of information, welded these with excellent photographs that complement the text, and structured all this in easily readable, candid, often humorous, and helpful prose! 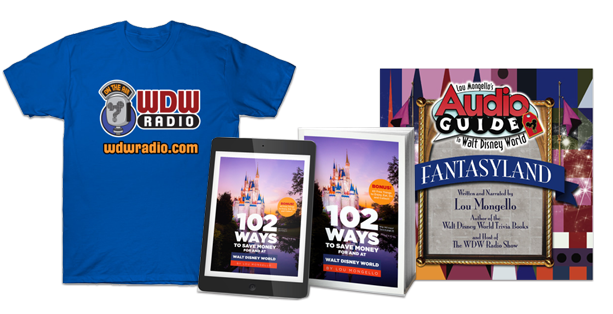 If you follow her on her own podcast, the DFB food blog, or on other well-known podcasts about Walt Disney World you will find the same sort of wit blended with experience and expertise. Throw in the 21st century too! This book is only available in PDF format so it can be accessed and read from your tablet or computer. And more importantly the electronic format enables the reader to use the book’s zillion and one hyperlinks to go to the page or sections that the reader may need for a specific purpose. Now don’t get me wrong, many of you will WANT to read the book “cover to cover!” But the book’s electronic format also enables you to “choose your own adventure” when you need only some specific information or advice. There is virtually no aspect about Disney Dining, planning for it, paying for it, and oh by the way enjoying it, that you will be unable to find in the guide. And having the book for its advice and information will certainly be a major contributor to you and your family’s very happy and satisfying vacation. 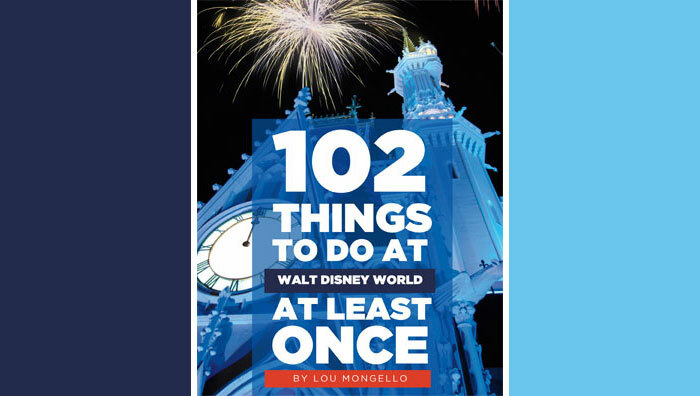 I’d assign this book a TWO Castle rating because of its great value to anyone who is planning a trip to Walt Disney World and wants foolproof information and advice about how to make the most of their dining experiences at the World. Rich may be the only blogger who; had an ORIGINAL Davy Crockett coonskin cap (and wishes he still had it); watched Disney’s Wonderful World of Color in black and white; watched the Disneyland opening ceremonies on that same black and white; AND rode the original It’s a Small World in the 1964 World’s Fair in New York. In addition, he is a college professor, and a grandfather of six whom he is thoroughly dis-doctrinating as often as possible.